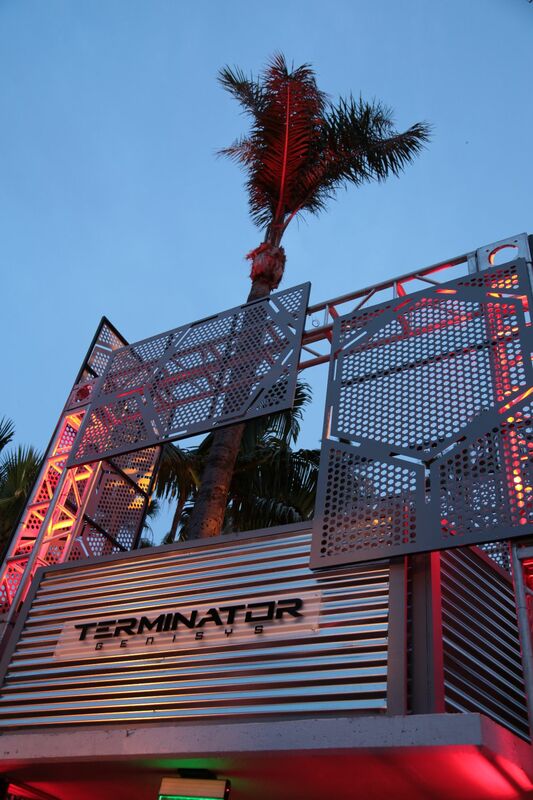 Paramount Pictures and Skydance Productions’ Terminator Genisys premiere was held this weekend at the Dolby Theatre in Los Angeles and we’ve got 50 photos from the event, featuring the cast and crew of the film, which you can check out in the gallery below! 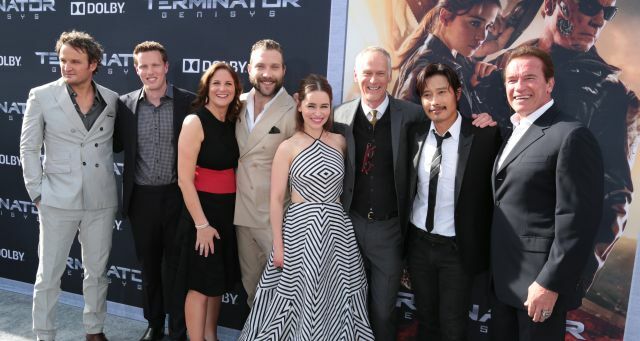 Also starring J.K. Simmons, Dayo Okeniyi, Matthew Smith, Courtney B. Vance and Byung-Hun Lee, Terminator Genisys is directed by Thor: The Dark World‘s Alan Taylor from a screenplay by Laeta Kalogridis and Patrick Lussier. The movie will hit theaters on July 1, 2015 and is the first in a planned trilogy of films.